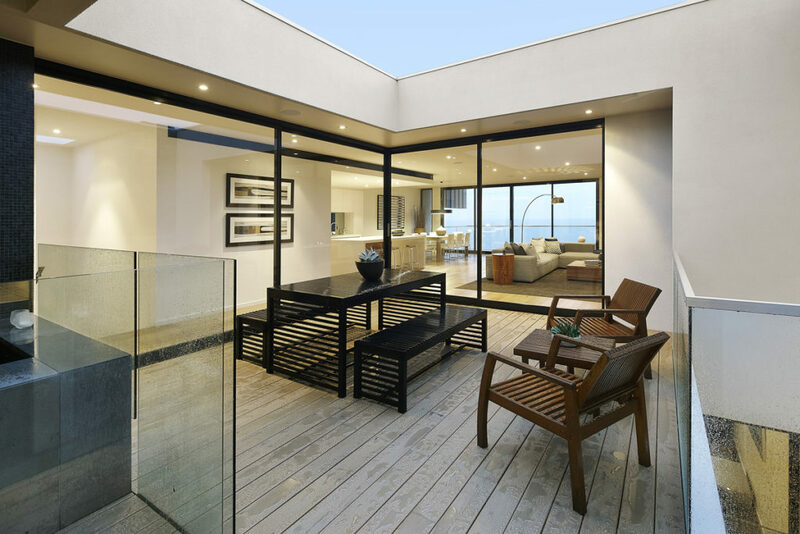 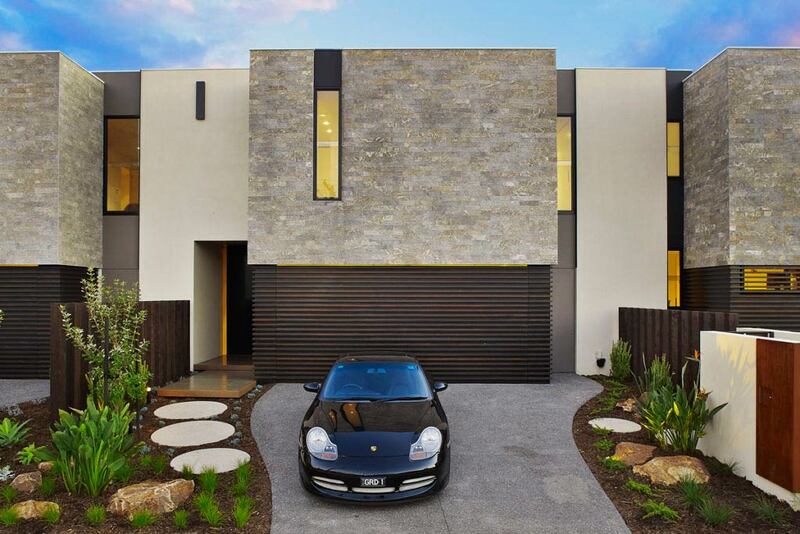 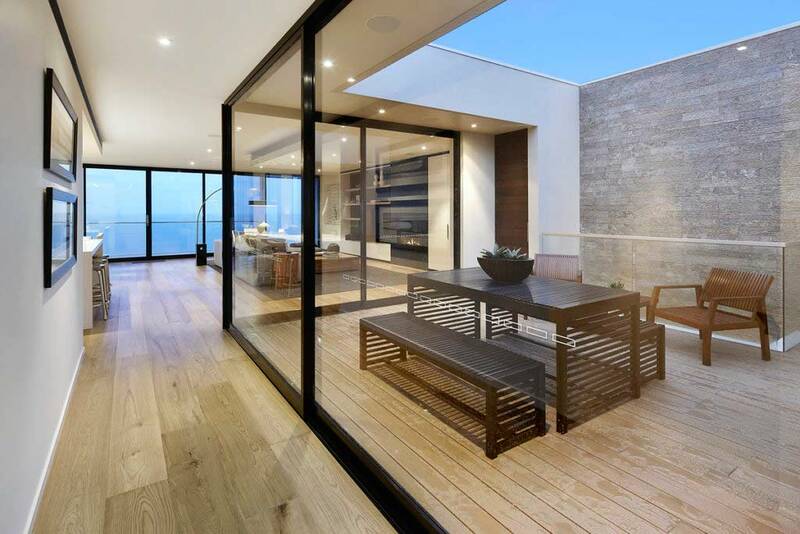 Considered the pinnacle of Bayside living, these 3 luxurious townhouses are primely positioned on Aspendale beach. 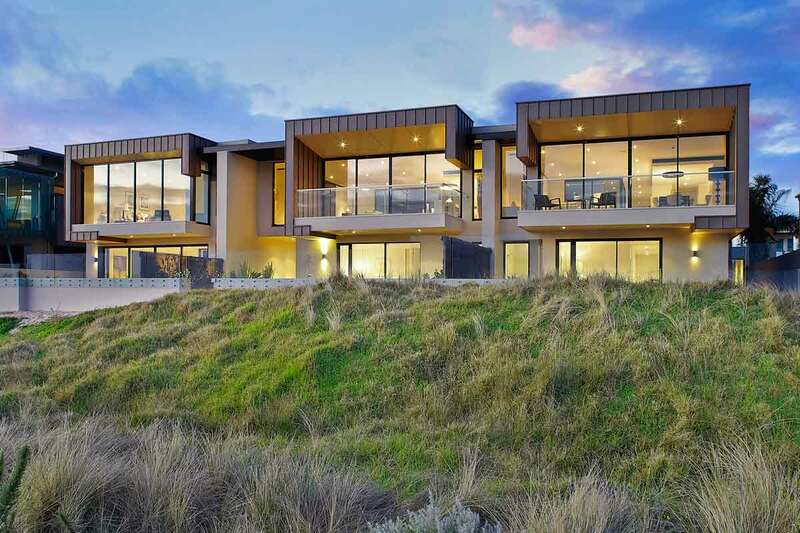 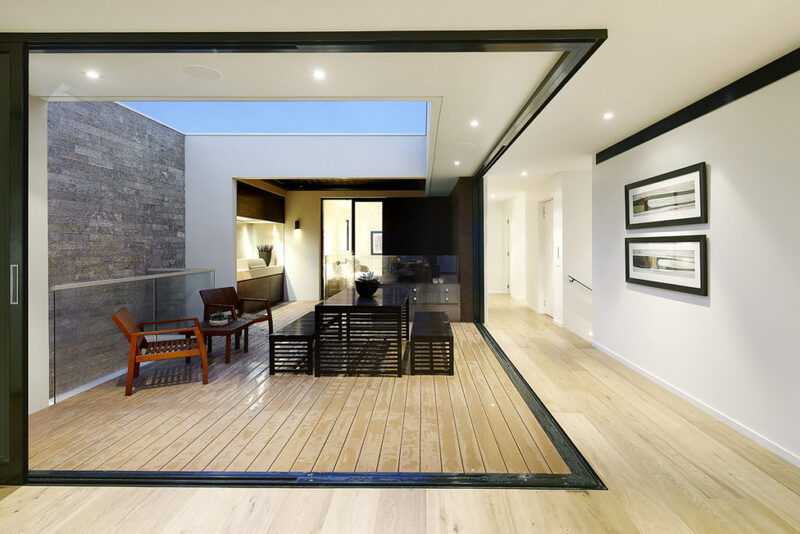 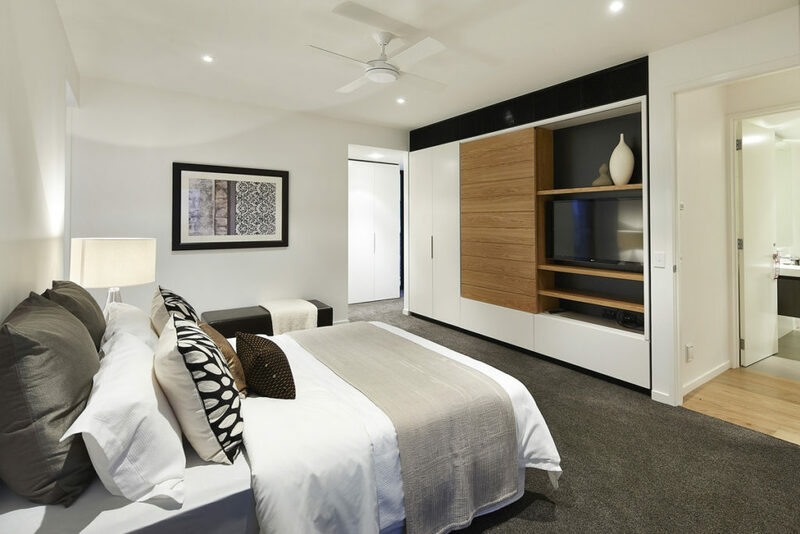 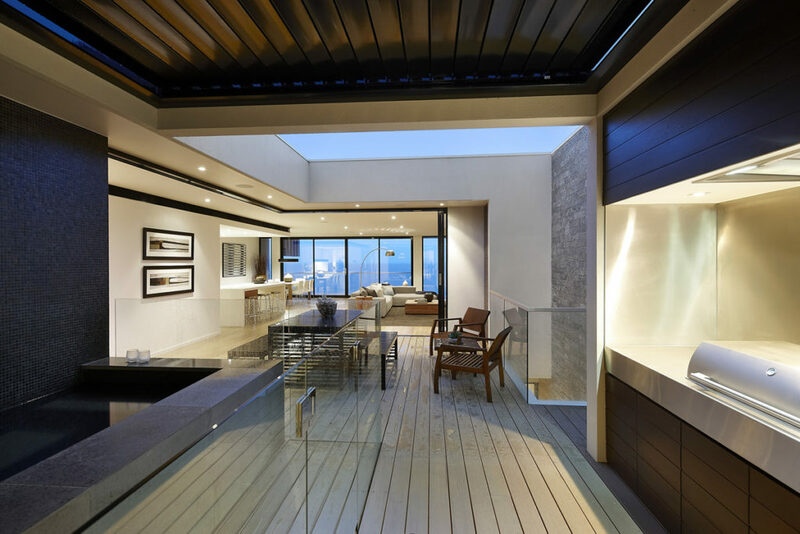 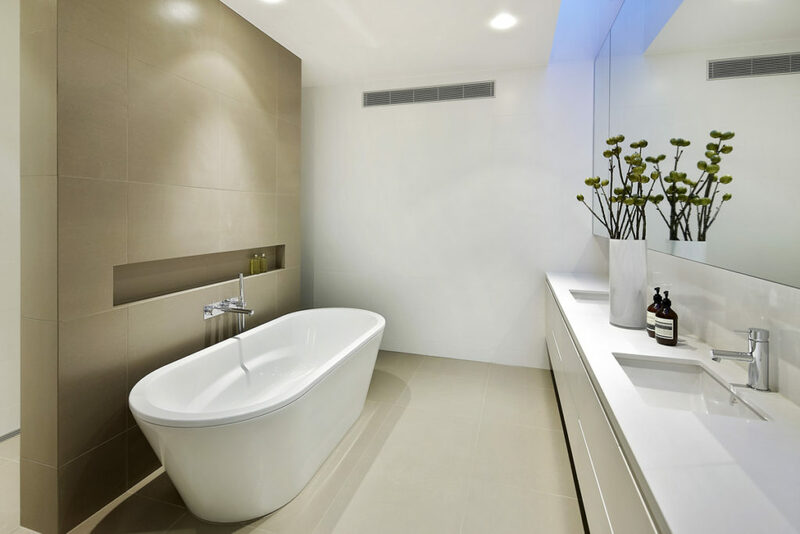 Each 4 bedroom, 4½ bathroom home includes multi-purpose living zones and have been designed with high-end features such as internal lifts, home theatre, cellar and plunge pool. 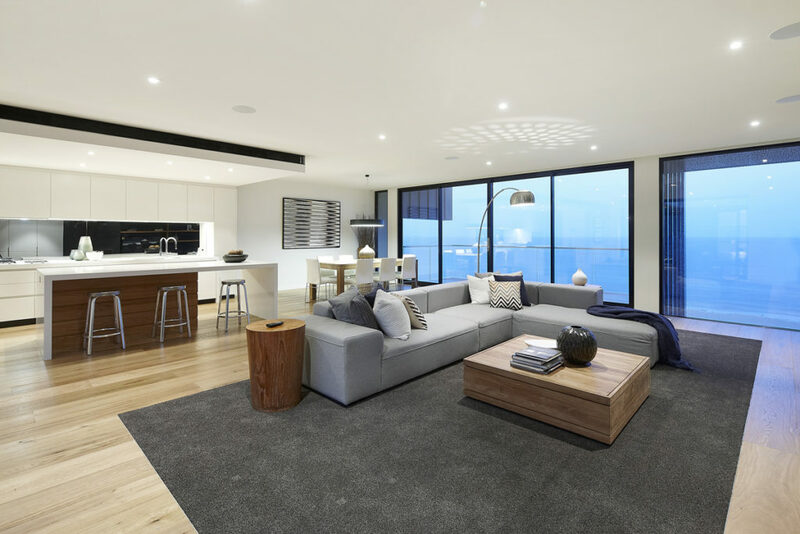 Expansive floor to ceiling windows capture the stunning bay views whilst ensuring that natural light spills into every area of the home.